Design and production of high-volume PCBAs used in server test environment. 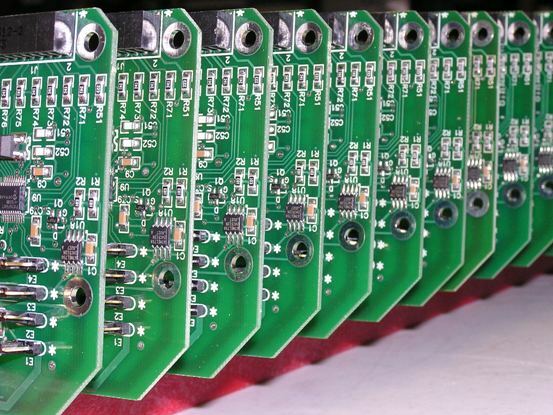 Circuit boards custom designed and manufactured in mid-high volume. Board design utilizes OrCAD schematic capture and PCB layout. Project also involved design of custom 1U 19″ chassis, interconnect, and display boards, as well as custom PIC programming. Test boxes built in batches of one to over 350 units per order and shipped on turnkey basis to contract manufacturers worldwide in support of major computer OEM’s server test environment.